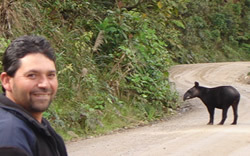 April 27th is World Tapir Day and the World Land Trust will receive all funds raised for our Ecuador projects. The day is to raise awareness of the world's four tapir species all of which are endangered. 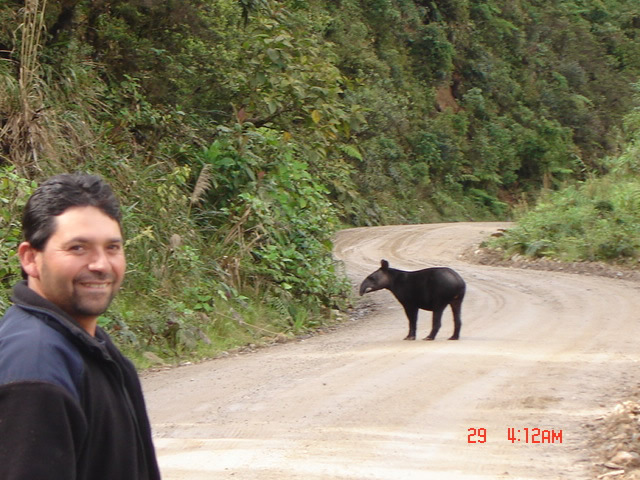 The Mountain Tapir is found on WLT reserves owned by local partners Fundación Jocotoco and EcoMinga. It is the rarest of the remaining tapir species and funds will be used to protect vital tapir habitat. For more information about the day and to find out how you can help, visit the World Tapir Day website and the WLT fundraising page.